"This awe-inspiring Upper Ojai estate is located in a gated private enclave off Ojai Road, offering an ideal sanctuary for both a weekend getaway or full time residence. Nestled on 10.58 acres,, this legacy property offers refined, yet informal country living and boasts head-on, unparalleled views of the Topatopa Mountain range. No detail was overlooked in the impeccable renovation of the Hacienda-style house, which has been transformed into an organic, yet contemporary jewel offering 4 BR's, 2 a"
"This beautiful home is nestled on a quiet cul-de-sac amidst gently rolling hills in a fantastic Santa Paula neighborhood. Here are just a few of its many other fine features: Lush landscaping, colorful planters and a towering swaying palm tree enhance its eye catching curb appeal. You'll step into a freshly painted 1,993 square foot open concept floor plan that is in Move In Condition. A multitude of window bathe the spacious living room in natural light and it also has a floor- to- ceiling bric"
"Attention developers, investors and savvy home BUYERS! 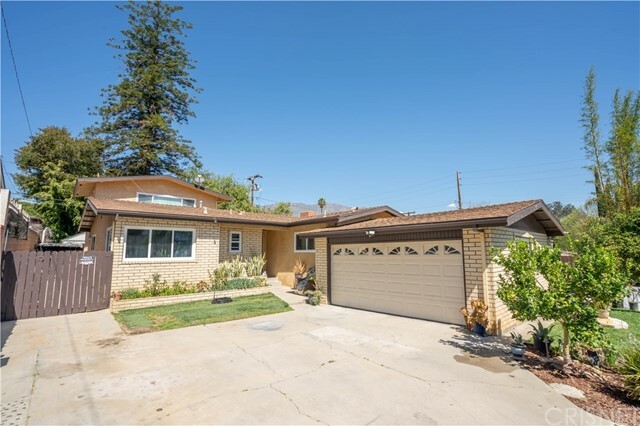 Limited time offering in city of Santa Paula. Priced to sell, this fixer property gives the opportunity to customize your own dwelling. 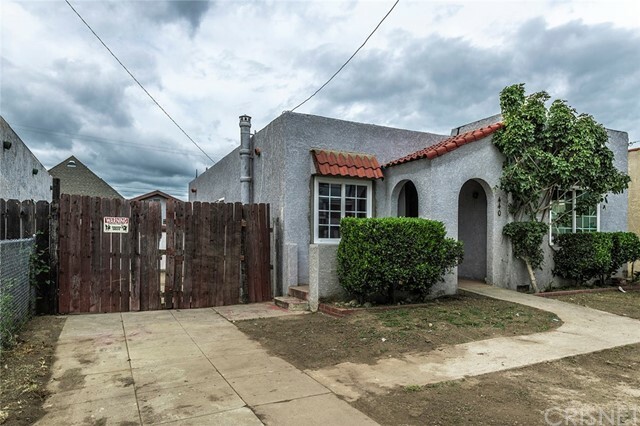 Bring your vision to this single-story, 936 sqft, two bedroom, one bathroom fixer which has all the elements to become a winner. Spanish-style home has an open floor plan, making the house feel larger than actual square footage. Situated on a 4331 sqft lot with arched patio entry and detached garage, there i"
"Cheaper than rent! And I'm gorgeous inside! Perfect for 1st time buyers and investors! 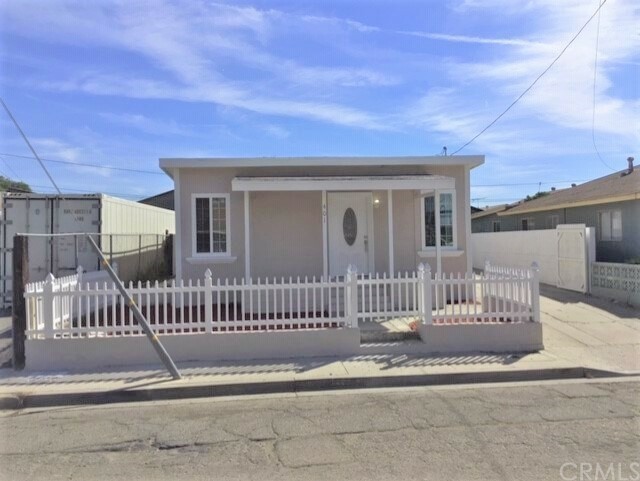 Completely rebuilt and all new 2 bedroom, 1 bath quality home. Stunning new floors. Beautifully new, big eat-in kitchen. Great new bathroom. All new roof. New windows and fresh paint. Like a brand new home. Hurry, this gem is priced to sell!"